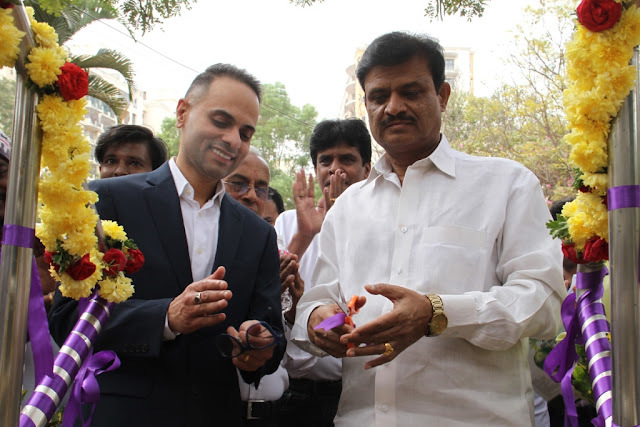 BBMP set to install US technology machine that processes 1 tonne waste within a day. Bengaluru, January 21: Solid waste management or garbage disposal continues to be a major challenge for Bengaluru, just like it is for other city corporations. Now, Bengaluru-based TeslaENERGY Pvt. Ltd. has come up with a machine called “The Blackhole” that uses an American patented technology to melt all kinds of garbage right form domestic to specific industrial waste without using any fuel or additional source of electricity. 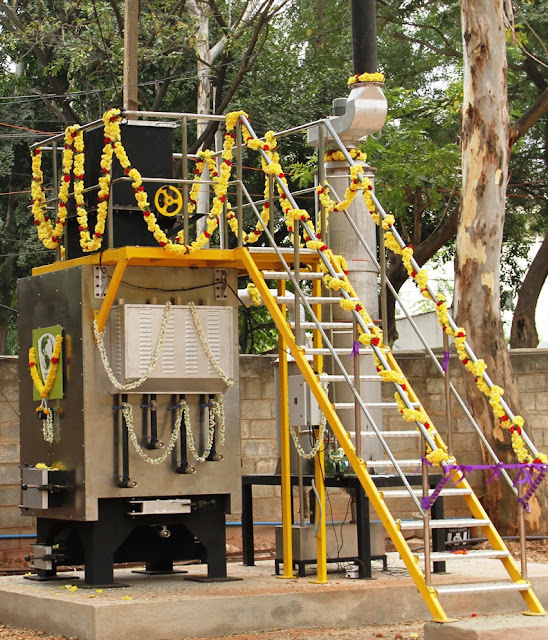 The compact machine, which can process 1 tonne waste within a day’s time, has been successfully tested in Platinum City, in West Bengaluru. The company has also got permission from the Bruhat Bengaluru Mahanagara Palike (BBMP) to run it on trial run in Peenya industrial estate, Bengaluru. The beauty of the technology is that it does not require any kind of fuel for the process except for a one-time initial lighting up of the garbage. This American technology machine melts the garbage in a magnetic field chamber with controlled air flow. The byproducts like the ash are of negligible quantity compared to the input. There are no worries of smoke or other types of pollution to the atmosphere as the machine has inbuilt mechanism to take care it. Dr. Amen Dhyllon, CEO, TeslaENERGY Pvt Ltd, explained that the machine costing is very low and could be used by the bulk generators. “One tonne of mixed garbage is produced on an average from 1,000 households in the State with an average of 1 kg per house. Installation of such a machine would solve all the solid-waste management challenges. The Landfill sites will no more be required and the output flue gas can be used to generate electricity, the ash can be used in the cement industry too and the tar can be used for laying roads,” he added. 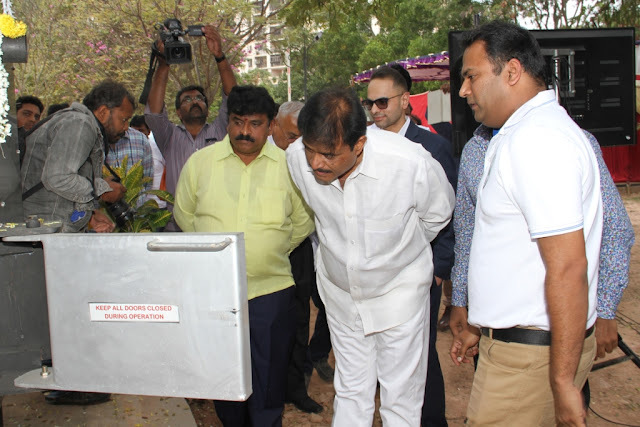 Speaking to media after a demonstration program of the machine performance at Platinum City, Rajarajeshwari Nagar MLA Munirathna Naidu said innovations in the field of garbage processing needs to be tried so that city’s garbage problem can be addressed. Depending upon the efficiency of machine we will plan to send garage collected from RR Nagar constituency to the Black Hole unit in Peenya in future. We will analyse its functioning and take a call after six months,” he added. The Blackhole is based on a mechanism that has been developed by our undergoing research with the US based company M/s Tesla Green Inc. BLACKHOLE TM is patented in the USA and 151 other countries across the world. The machine works on US trademarked POPS (Programmed Oxygenated Plasmic State) technology. Garbage ignited in the a double layered chamber of Stainless Steel enclosed fitted with intake facility of oxygen through a magnetic field that initiates ionization, plasma and thermal vibrations and subjects the garbage to 350 degree C to 500 degree C.